Rick Ross threw a huge #MMGWeekend party at his mansion. 4. 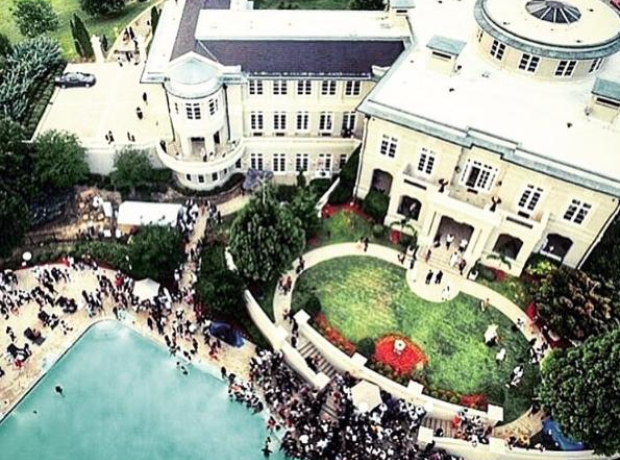 Rick Ross threw a huge #MMGWeekend party at his mansion.